Missed the Droid X pre-sale? Can’t upgrade this year anyway? Maybe you want your Droid 1 to at least resemble it? You are in luck! 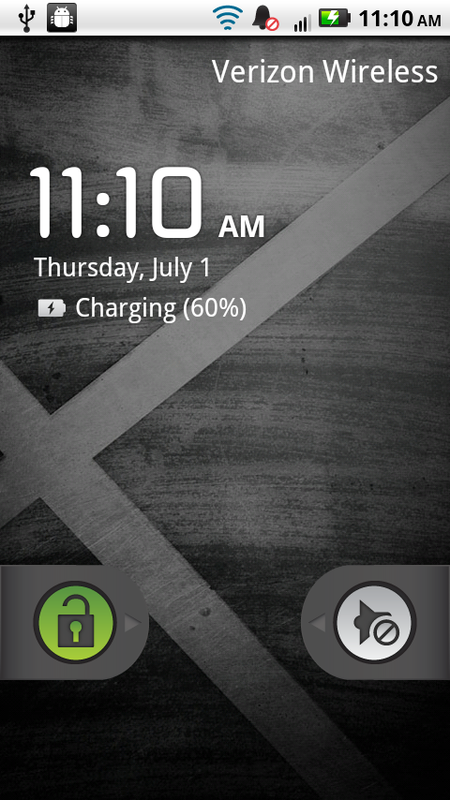 A Droid X theme has been ported over to the Motorola Droid and now works on the most recent FRF84B build that we gave to you just the other day. *Have to be rooted and on a Froyo ROM. *Note 1* – If you want to use SPRecovery, simply drop on the root of your SD card, rename to update.zip and install. *Note 2* – This theme does have a black text on black box issue. 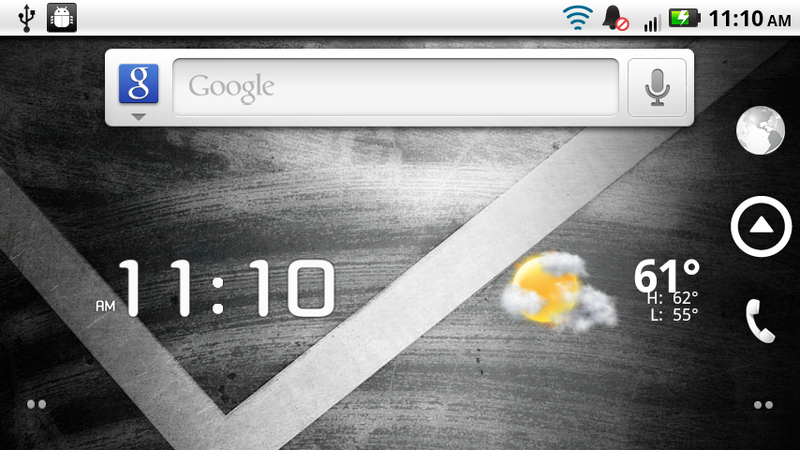 You’ll know what I mean if you open Beautiful Widgets. To me, it’s not a deal breaker. 1. Download the file above and place on the root of your SD card. 3. Scroll down and tap on Fabolous_xTheme_03.zip. 6. Your phone will reboot and apply the Droid X theme. 7. Once the magic has completed, it will reboot and you are done! Enjoy! Full support thread can be found here. Comments, questions or issues? Let me know if you can’t get this to install correctly with the name and version of your Froyo ROM.